Windfall is an extremely innovative idea. Consumers use the Windfall iPhone app to take a picture of a receipt, Windfall checks prices daily on millions of products, and if prices drops they get $ back. Windfall is doing well and already supports Target, Walmart, Best Buy, Toys R Us, Babies R Us, Home Depot, Lowes, and Staples. Pretty cool. 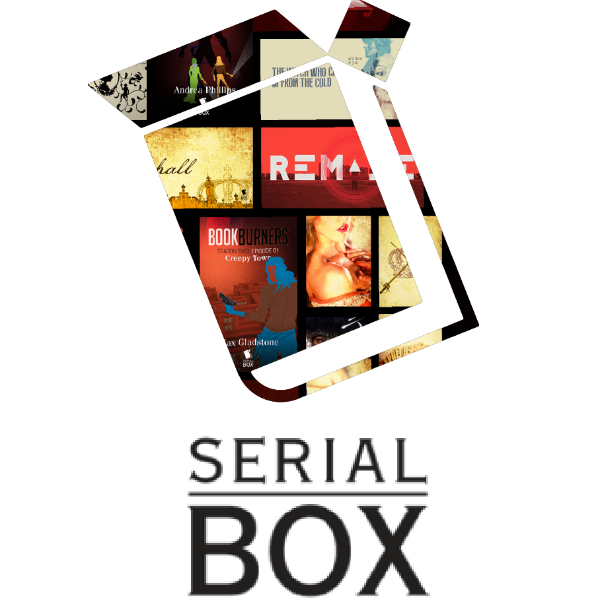 Serial Box is a medium for series drama and works with writers all over the world to create short, serialized fiction delivered to your iPhone in installments. *we promise to be in touch within 24 hours.